Suzanne Sharkey Can You Dance? 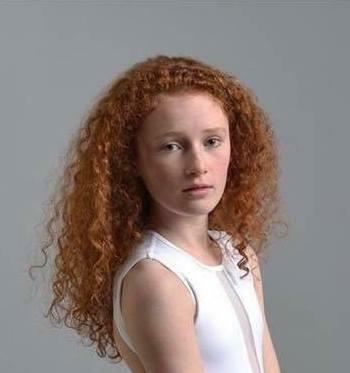 I'm Izabella, I specialise in dance - ballet, jazz, contemporary, tap and commercial and I would love to gain more experience in acting for stage and television/film. Highly skilled in dance; ballet, jazz, contemporary, tap and commercial.